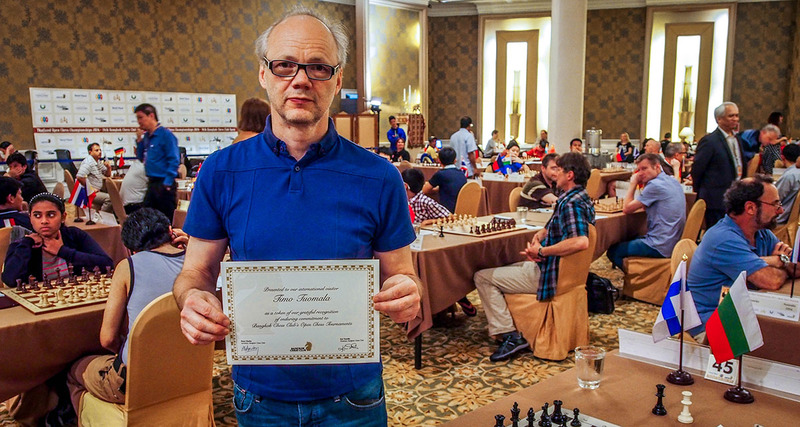 There have been many people returning to the Bangkok Chess Club Open tournaments year after year, from places such as Australia, Denmark, England, Finland, India and Japan. This year we rewarded our regular visitors with a certificate accompanied by a bottle of fine Australian wine or, for the teetotallers, a box of Belgian chocolates. FM Tim Reilly deserves a special mention, having competed at 11 of the 14 BCC Open Tournaments! 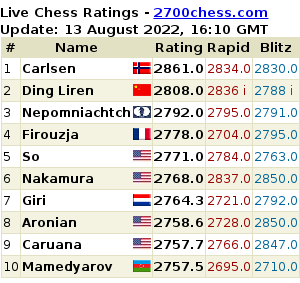 Regular international visitors helping with the running of the tournaments include Chief Arbiter Markku Kosonen and IA Peter Long.